They are two of the finest classical composers that ever lived. And now the combined works of Joseph Haydn and Wolfgang Amadeus Mozart are to form the centrepiece of the next instalment of the Lichfield Garrick theatre's Sunday Afternoon Classical Series. 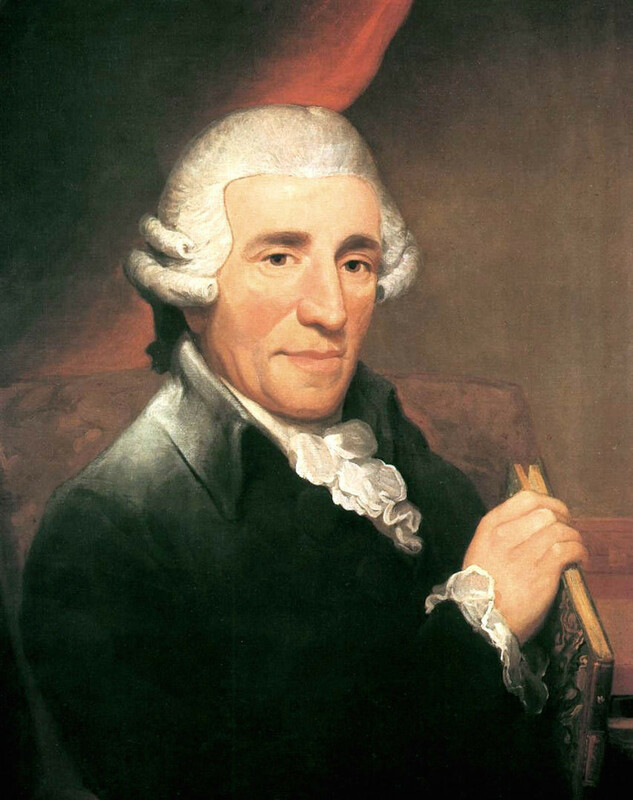 The Sunday concert series celebrates the greats from the classical period of music, and it will be the turn of Haydn and Mozart to be at the forefront of the second chapter of the programme on Sunday 4th June at 3pm. 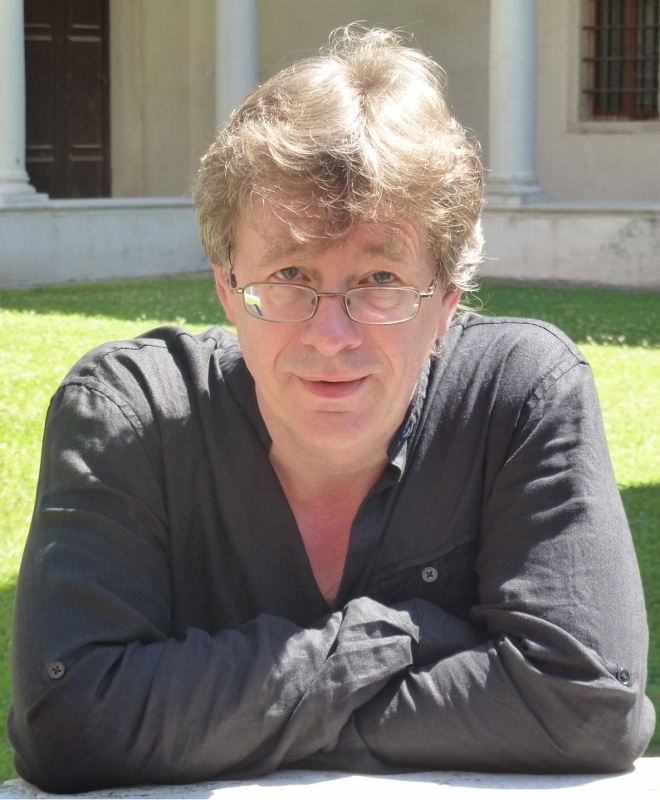 The Haydn & Mozart Keyboard Sonatas will be performed by fortepiano player John Irving, who is a Professor of Performance Practice at Trinity Laban Conservatoire of Music and Dance. 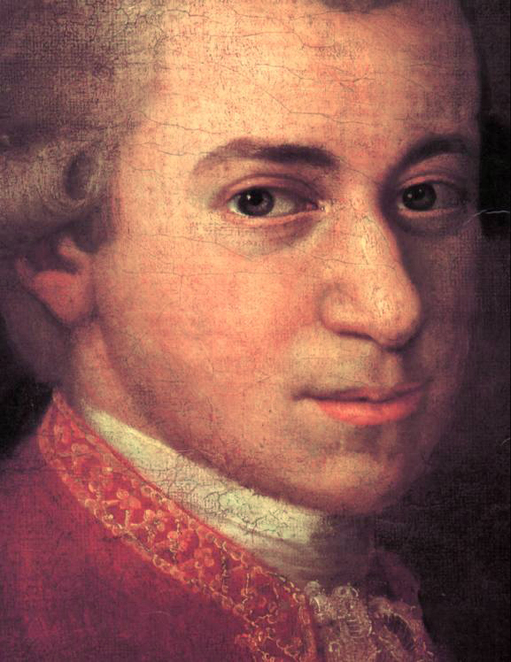 Haydn and Mozart had been inspired by the then newly invented 'fortepiano', which was said to have a delicate touch and ability to bring out a wide range of colour and dynamics. At the height of their compositional powers, each wrote sonatas which pre-empt the works of Beethoven, and are perfect examples of the classical sonata form. John Irving, who was recently described as 'one of the foremost exponents of the period piano in the UK', is an established performer on early keyboards, notably fortepiano, harpsichord and clavichord. He specialises in the music of the later 18th century and will, in fact, be playing an 18th century fortepiano copy - the precursor of the pianoforte - during his concert at the Lichfield Garrick. Karen Foster, Executive Director of the Garrick Theatre, who previously toured internationally with professional orchestras herself, said: "John Irving is one of the of the foremost exponents of historically informed performance on the fortepiano in the UK. In this concert, John presents four solo keyboard sonatas by two of the giants of the classical era, Haydn and Mozart, played on the fortepiano with its light action and clear, transparent sound which differs profoundly from the modern piano." The Haydn & Mozart Keyboard Sonatas performance will be at the Lichfield Garrick on Sunday 4th June at 3pm. Tickets priced £20 and £15 (students) are available online or by calling the box office on 01543 412121. The theatre is also arranging pre-show afternoon tea in its Green Room Bar and Café. What a good thing to have nearby on Sundays. The concert series sounds really relaxing.